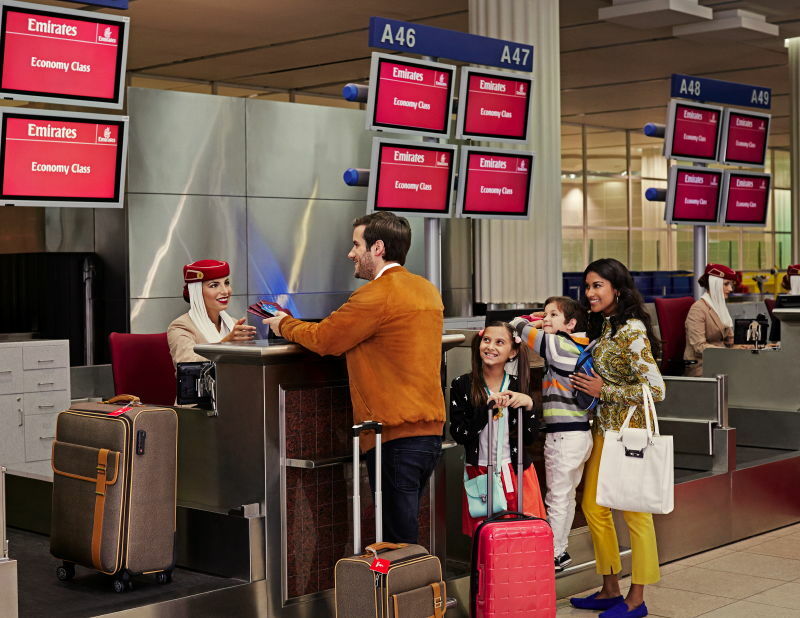 Dubai, UAE, 2018-Mar-21 — /Travel PR News/ — Travel is expected to peak this weekend for Emirates, as the airline expects yet another busy period with visitors passing through Terminal 3 ahead of the spring break holiday. This entry was posted in Airlines, Airports, Flights, Travel, Travel Services, Travelers and tagged Emirates, spring break holiday, travel. Bookmark the permalink.